Lucy Liu is now my hero. Known for her film roles in “Kill Bill: Vol. 1,” “Charlie’s Angels” and “Chicago,” as well as her television parts in “Elementary” and “Ally McBeal,” she will shine a spotlight on some female heroes with a project in progress at ABC Studios International. The actor and director is developing a scripted anthology series called “Unsung Heroes” for the studio via her Moonvision Entertainment. No distributor is attached yet, according to The Hollywood Reporter. Liu will direct the first episode of the series and executive produce with her longtime manager Maryellen Mulcahy and Ruthanne Secunda, who has a deal at ABC Studios. Kelli Lee, managing director international content, platforms and talent, is overseeing the project for ABC Studios International. “Unsung Heroes” will profile women who were highly accomplished in their fields but did not receive acknowledgment for their achievements and how their stories have affected history. The first episode will focus on Hollywood’s silent era star Anna May Wong. 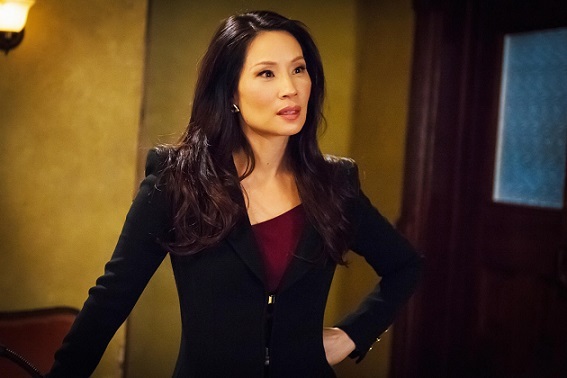 The Emmy-nominated performer is going into the final season of “Elementary” on CBS, which will premiere later this year. Liu also will star in “Why Women Kill” for the CBS All Access streaming service.